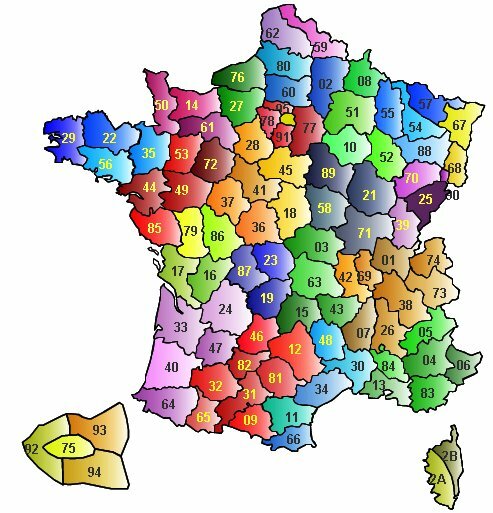 Directory of Camping in France : Search your campsite by selecting a department, a town and the campsite features and services, using criterias. Search your campsite by selecting a department, a town and the campsite features and services, using criterias. Click on the destination selected.